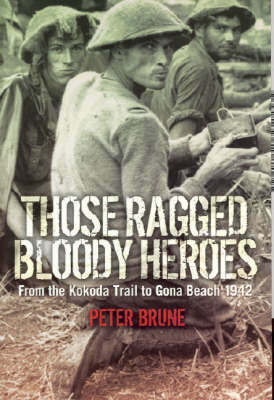 Peter FitzSimons' masterful and gripping account of Australia's legendary Kokoda triumph - our most important battle. 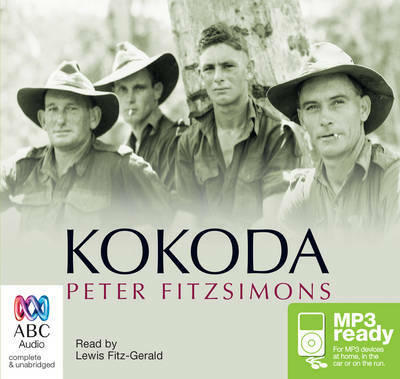 Acclaimed bestselling author Peter FitzSimons tells the Kokoda story in a gripping, moving story for all Australians: Kokoda is the iconic battle of World War II, yet few people know just what happened - and just what our troops achieved. 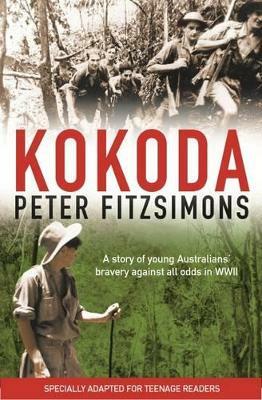 Buy Kokoda by Peter FitzSimons from Australia's Online Independent Bookstore, Boomerang Books. 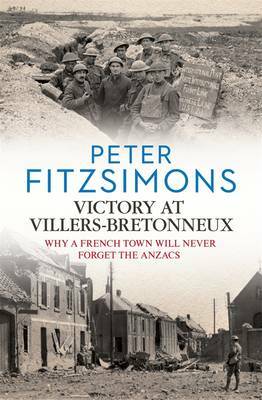 Peter FitzSimons is Australia's bestselling non-fiction writer, and for the past 30 years has also been a journalist and columnist with the SYDNEY MORNING HERALD and the SUN-HERALD. 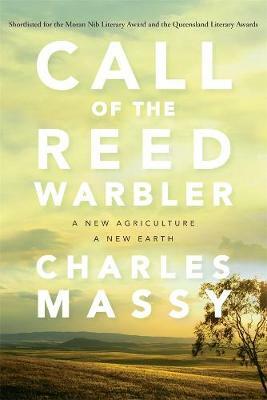 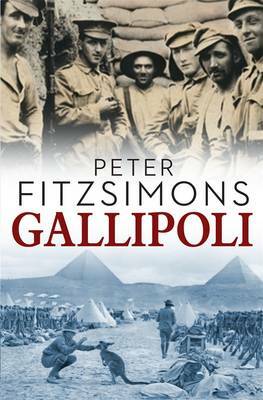 He is the author of a number of highly successful books, including KOKODA, NED KELLY and GALLIPOLI, as well as biographies of such notable Australians as Sir Douglas Mawson, Nancy Wake and Nick Farr-Jones. 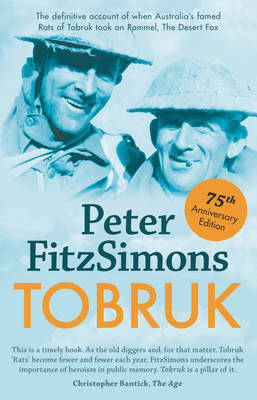 His passion is to tell Australian stories, our own stories: of great men and women, of stirring events in our history. 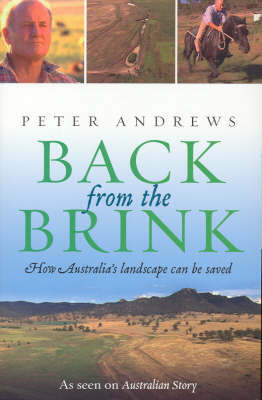 Peter grew up on a farm north of Sydney, went to boarding school in Sydney and attended Sydney University. 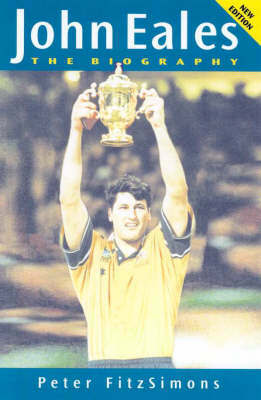 An ex-Wallaby, he also lived for several years in rural France and Italy, playing rugby for regional clubs. 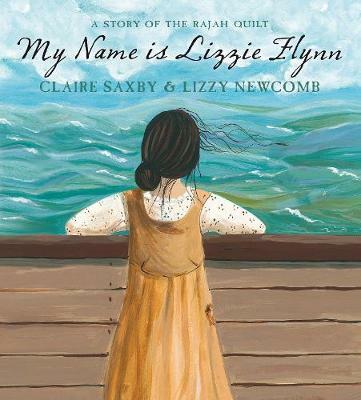 He and his wife Lisa Wilkinson - journalist, magazine editor and television presenter - have three children; they live in Sydney.